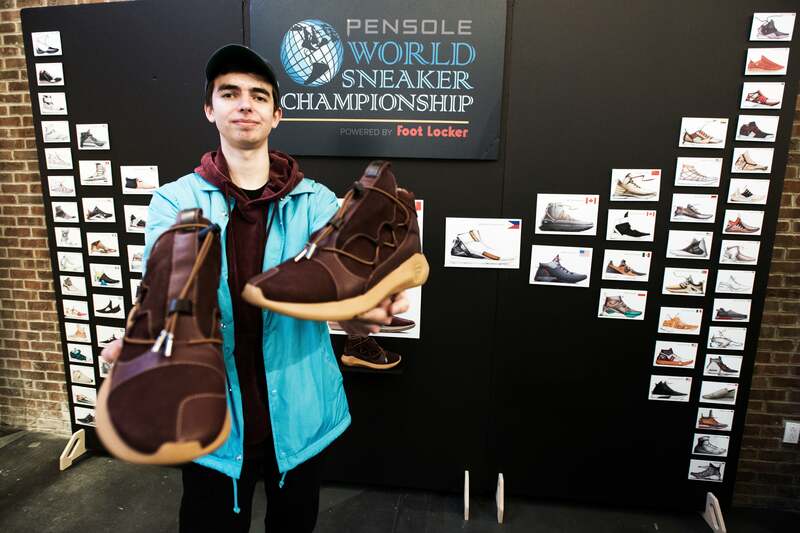 Entrepreneur spoke with PENSOLE Footwear Academy founder D'Wayne Edwards about the World Sneaker Championship. Since the 1980s, sneaker culture has been on the rise. "Sneakerheads" have turned collecting from a spectator sport into a seriously booming billion-dollar industry. As an industry grows, customer needs evolve. Enter PENSOLE Footwear Academy, a design school with a curriculum solely (pun intended) dedicated to the art and business of footwear design. Entrepreneur had the opportunity to speak with Pensole founder D'Wayne Edwards to discuss the 2017 PENSOLE World Sneaker Championship. The competition is open to designers from around the world and relies on crowdsourced voting to determine the winner. Congratulations to this year's winner, Maxwell Lund. Check out the Facebook Live interview above.